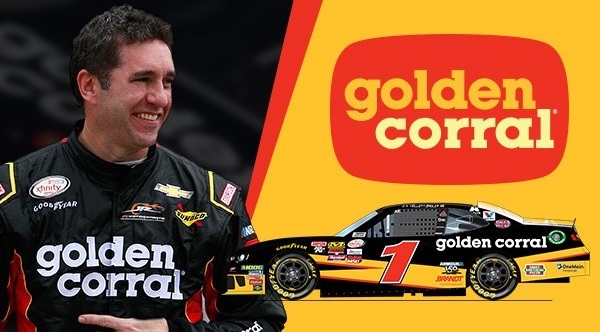 Golden Corral, America’s leading family-style buffet restaurant chain, will join JR Motorsports and Elliott Sadler as primary sponsor of the No. 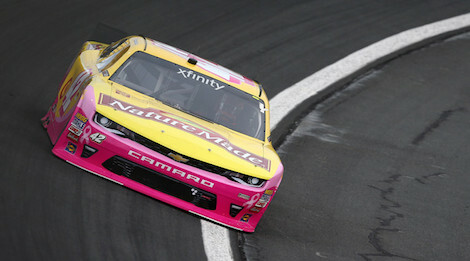 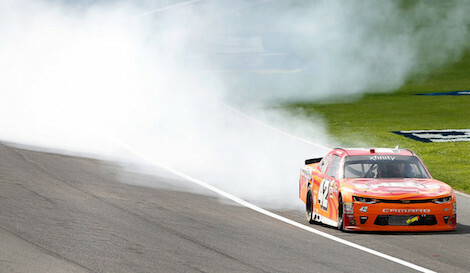 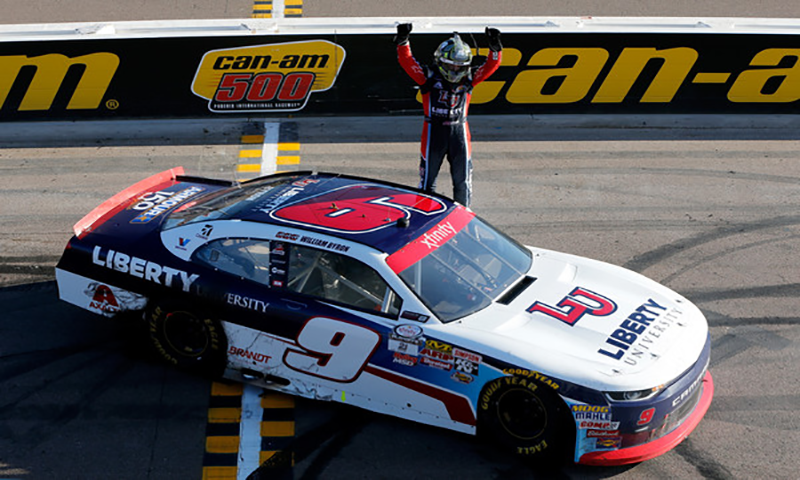 1 Chevrolet for the NASCAR XFINITY Series race at Richmond International Raceway on April 29. 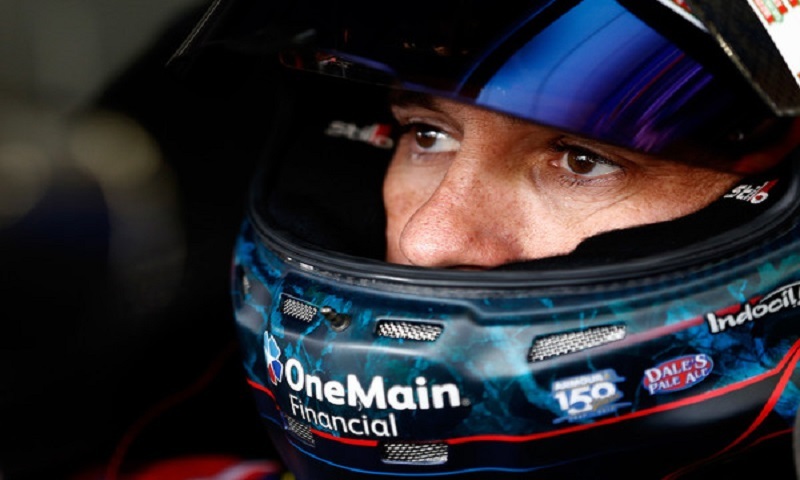 NASCAR veteran Casey Mears and sponsor GEICO will partner with Biagi-DenBeste Racing for 12 races in the 2017 NASCAR Xfinity Series season. 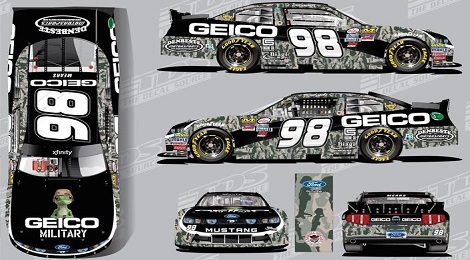 Mears will pilot the #98 GEICO Military Ford Mustang, which will pay tribute to our nation’s military and its service members. 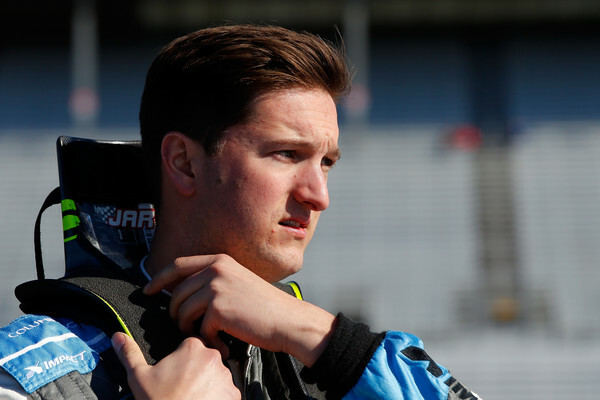 NASCAR Camping World Truck Series standout Jordan Anderson will make his first NASCAR XFINITY Series start of the season at the Mid-Ohio Sportscar Course with Obaika Racing on Saturday.